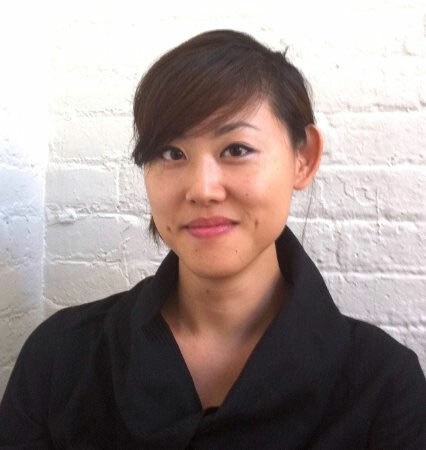 Helen Han is principal of Helen Han Creative, an architectural design and visualization firm based in Brooklyn, New York. Her work focuses on the experiential dimension of architecture and the articulation and unfolding of narratives through various modes of representation. She has worked with a diverse set of clients including architecture, urban design and landscape architecture firms such as Mack Scogin Merrill Elam Architects, SOM, Morphosis, Weiss/Manfredi, Safdie Architects, and Reed Hilderbrand; commercial entities including Coach and iSee-media; academic institutions including Cornell Tech and the Harvard Graduate School of Design; art foundations including The Philip Johnson Glass House and The Robert Rauschenberg Foundation. She has been a guest architecture critic at Georgia Tech, Pratt Institute, the Parsons New School of Design, Woodbury and the Harvard Graduate School of Design. Her video and animated works have been shown at the MoMA, the New Museum of Contemporary Art, the Whitney Museum of American Art, Museum of Contemporary Art Detroit, and the 2016 Venice Architecture Biennale. She is a graduate of Emory University and the Harvard Graduate School of Design.